Why is 55 Cents for $1 a Good Deal? facilitate the communication between MOWHA stakeholders and their elected officials through extensive educational outreach. Financially support candidates and elected officials who support affordable housing. 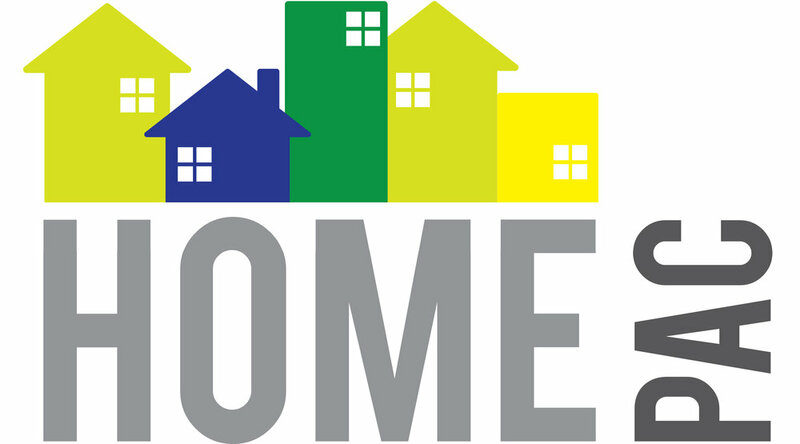 HOME PAC is a bipartisan committee, supporting candidates who are committed to policies that facilitate the development and management of quality affordable housing. Contributions to HOME PAC are not tax deductible for federal income tax purposes.